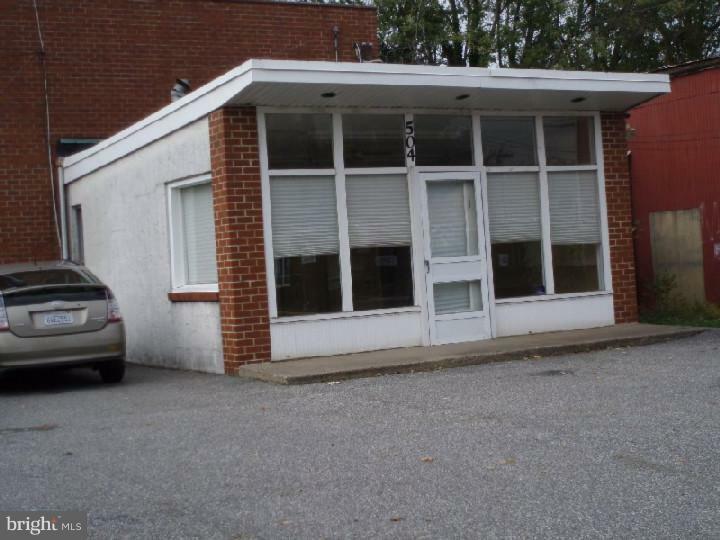 3 UNIT INCOME PROPERTY along the heavily traveled White Horse Pike. 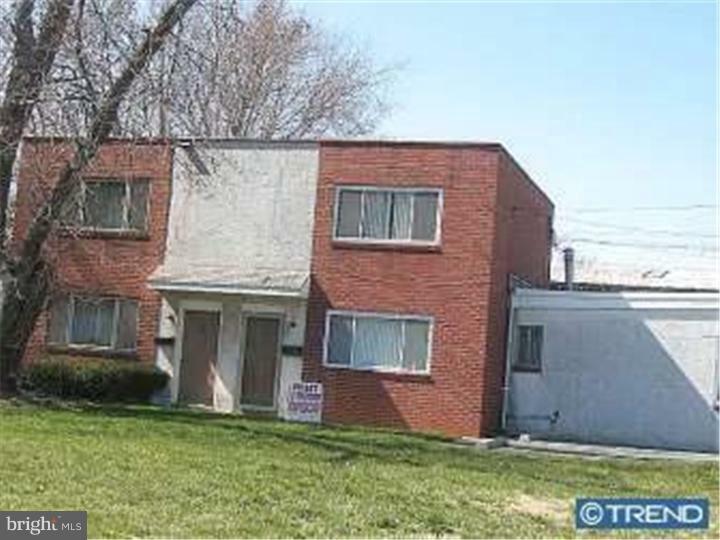 Two (2) 2 bedroom townhouse style apartments with gas heat and central air. 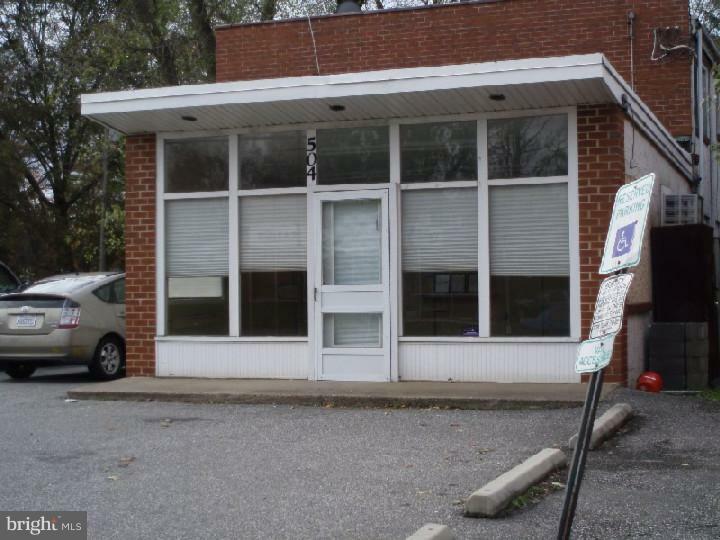 420 sf commercial storefront with White Horse Pike exposure. Tenants are responsible for electric, heat, CAC, and proportionate share of water monthly. Property is being sold with additional contiguous vacant lot, block 17/Lot 11. Public transportation within close proximity including Patco Hi Speed Line. Less than (1) mile from Kennedy Hospital and the Rowan Medical School (formerly UMDNJ). 24 hour notice is required for all showings as all units are currently tenant occupied. Listing courtesy of Bruce Associates Inc.